As we marry, are we actively looking for connection? 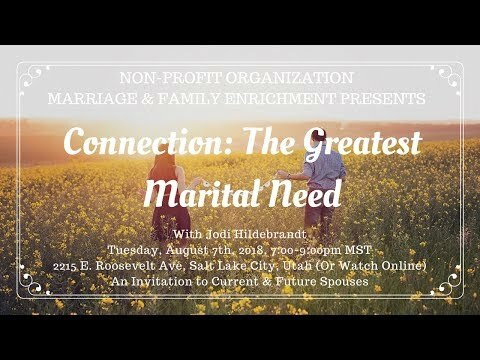 What does connection look like, sound like, feel like, and act like inside of marriage? Jodi gives a knock-out-of-the-park speech to a phenomenally attentive and engaged audience. Very choice questions were shared and vulnerability was expressed throughout the entire conference. 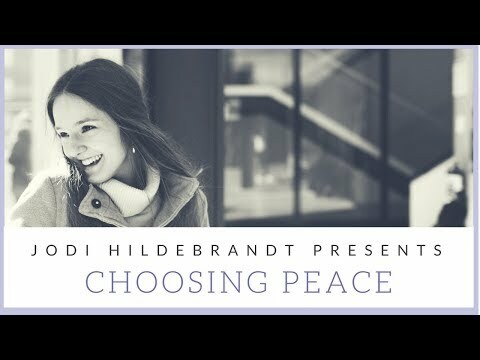 Jodi hones in on marital, parental, and personal relationships and how each of us have the choice to love, validate, share Truth with, and connection in those relationships. ​Empowering and teaching children to become responsible starts with you! As a parent you have the great calling of influencing a child's entire life. We all love our kids immensely and want the best for them. We can only give them the best when we are our best selves. Watch and rewatch your conference for continual learning. Give us your feedback below of what you would like the next conference to be focused on! ConneXions first live video conference! The topic was "Choosing Peace in a World of Pain". Hosted from Chino California on June 3rd, 2018. The audio went out from 12:23min to 14:42min. We apologize! 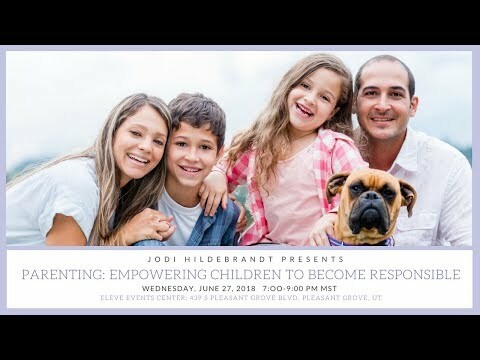 Please give your feedback as to what you would like Jodi to present in her upcoming conferences. Access Much More With Membership!